Tachycardia – Bradycardia syndrome is the hall mark of sinus node dysfunction. Followed be sinus pause , SA blocks and sinus arrest . 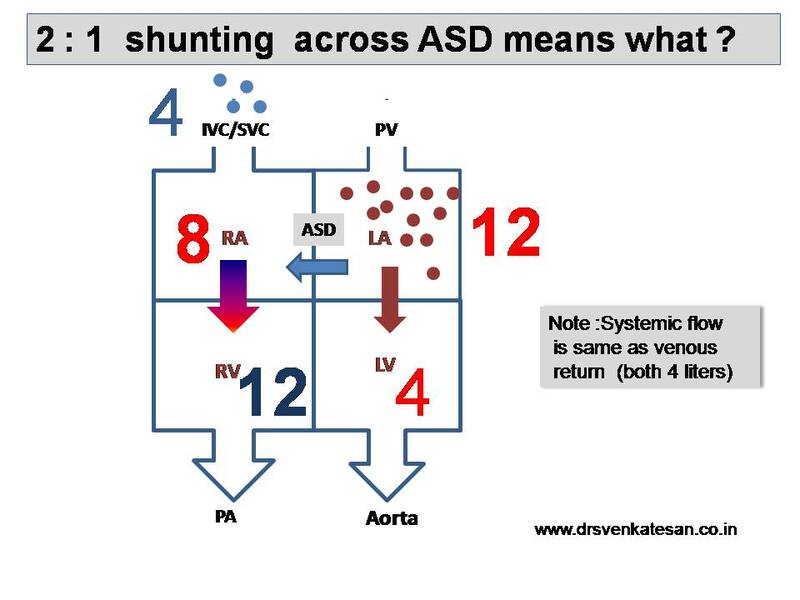 Associated AV block can occur up to 20 % of patients .If AV block is present the true nature of SA node disease is masked and it’s function becomes almost irrelevant . 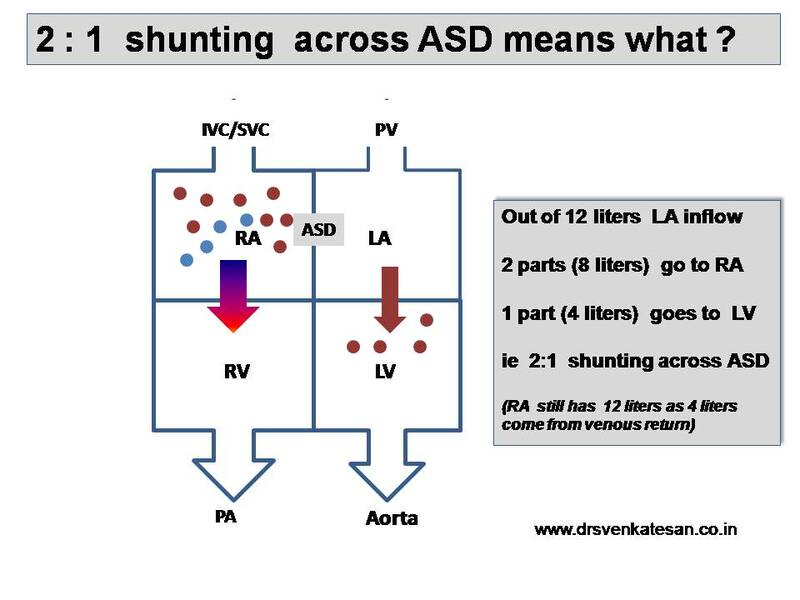 Crazy concepts in STEMI : Intrinsic Takotsubo effect ! Stress related wall motion defect is a well-known entity . It is referred to as Takotsubo cardiomyopathy . 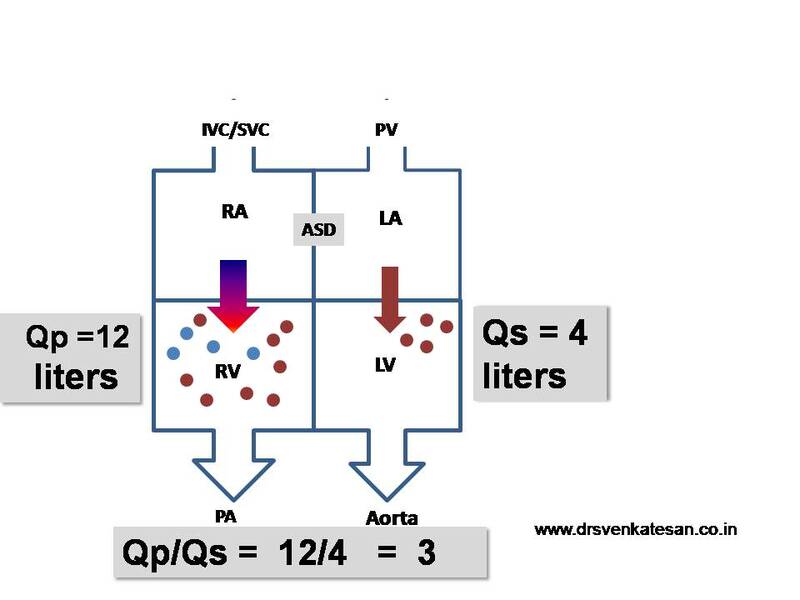 The image depicts the wide variation in the density of beta receptors in heart.The stress of MI can result in varying degrees of wall motion defect .It is important to realise the wall motion defect in STEMI has two components .One is related to ischemia and other is due to excess catecholamines. 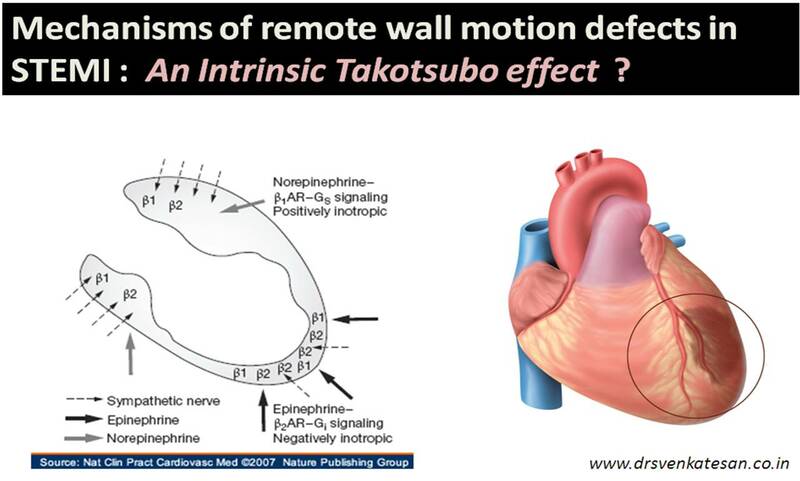 This explains many of the unexplained remote wall motion defects during STEMI .This may be referred to as Intrinsic Takosubo effect ! When systemic stress can have a profound effect on myocardium , what about local stress ? Acute STEMI is a huge stress for the heart . . . isn’t . 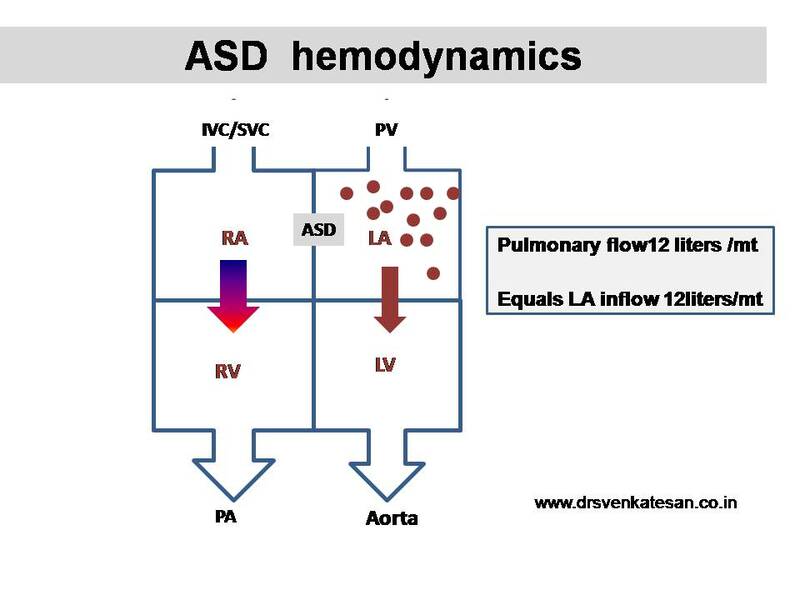 If so , can it alter the wall motion defect in adjacent or remote myocardial segments independent of ischemia ? We have seen at least two patients with severe transient ballooning wall motion defect in LAD region (LV apex) with isolated RCA lesion and inferior Infarct . Can the stress of Inferior STEMI . . . result in apical Takatsubo like effect ? Why Localising IRA with ECG is essentially a guess work ? IRA localization for both LAD and RCA , LCX is a fascinating exercise for cardiologists.I suspect our understanding about this crucial issue is far from complete .While localizing level of lesion within LCA or RCA requires more precise data and erring is acceptable , it is not uncommon to call even the IRA wrong especially in multi -vessel disease. Why current criteria of IRA localisation goes awry many times ? The factors that operate are not few . . . it runs into a dozen at least ! Diagonal vs OM trade off occurs in every alternate patient which is ignored ! Type of LAD is not given allowance. Decide for yourself . . . how good is the value of IRA localization after considering all the above variable. . It is not a great thing to predict correctly RCA from LCX in an inferoposterior MI with a 70 % accuracy . (It actually means 20 % accuracy ) statistically when there are only two options . . . we are blindly right 50% of times !